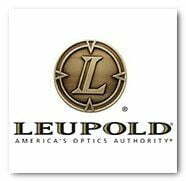 Leupold Mark 5HD 7-35×56 (35mm) M5C3 FFP Tremor 3 Ships Free! 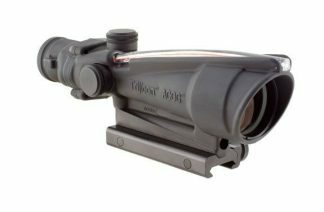 The Leupold Mark 5HD 7-35×56 (35mm) M5C3 FFP Tremor 3 Rifle Scope is 20 ounces lighter than other brand of Scopes in the same class. The first time look through the new mark 5HD, You notice is edge-to-edge clarity and superior low-light performance. 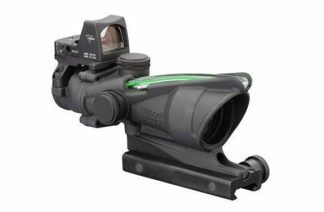 Also its versatility of its Combat Competition Hunter reticle. Built for Long Range applications it has three revolutions of elevation adjustment for the longer distant shoots. Leupold’s Mark 5HD was designed with a more audible click adjustments, enlarged numbers, and high-speed throw lever. 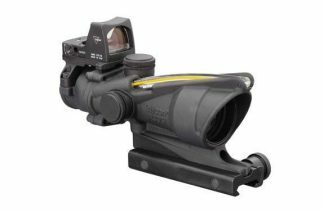 All these features combined, help assist in putting accurate fire downrange faster. Product Inquiry - Ask About Our Specials!